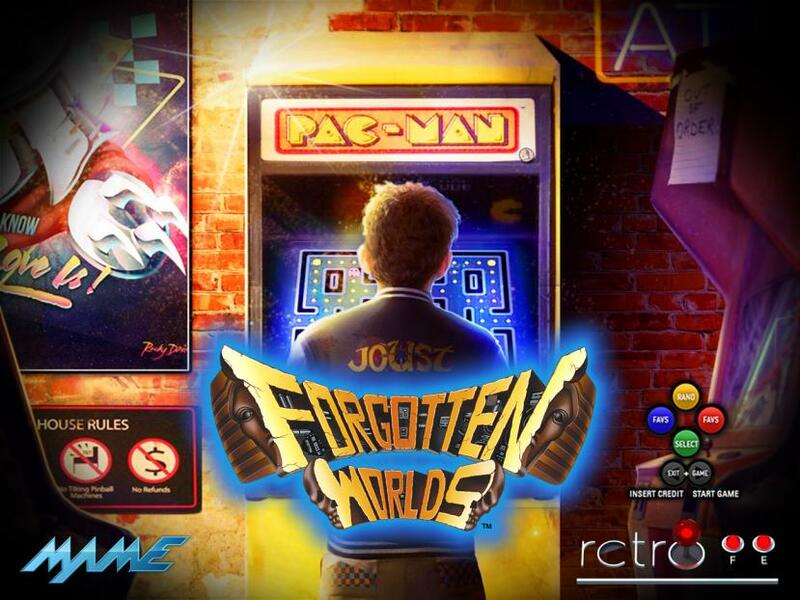 Back in April this year we showcased Forgotten Worlds, From one of the creators/devs of CoinOps , basically, CoinOps for the PC! Its since been re-worked, tinkered and fixed a little and is now at the point it needs to be at – error free and blazingly awesome! BritneysPairs brings this awesome front end, simple and easy to set up and with all the awesome force of COINOPS behind the hood, running simply and easily on a very budget machine, its great to see the original gods of arcade front ends looking over us in the PC world…. The End Of Roms & Emulation As We Know It! ?